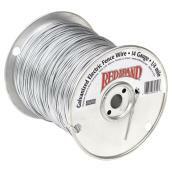 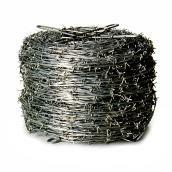 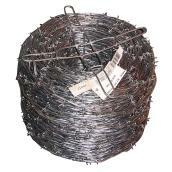 Protect livestock, crops and property with a variety of barbed wires. 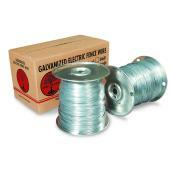 Galvanised steel farm wires prevent rust and corrosion while electric fence wires offer added security. 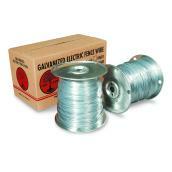 High-tensile strength designs provide added durability and minimise slack. 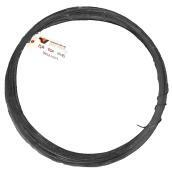 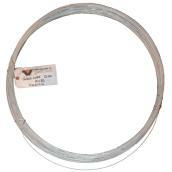 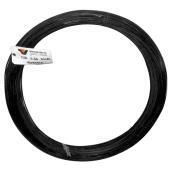 Merchant wire selections are versatile enough to use for bailing and other farm applications. Browse our assortment of electric fence accessories for additional installation and maintenance tools. 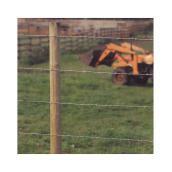 Try a variety of corral panels for extra livestock security. 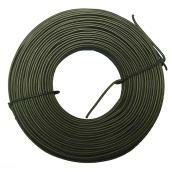 Tough steel rod panels offer maximum protection and are perfect for both temporary and permanent heavy-pressure containment areas.